Airflow will attend China Refrigeration Exhibition 2017 - Hangzhou Airflow Electric Appliances Co.,Ltd. Airflow Electric will attend China Refrigeration Exhibition at New International Exhibition Center Shanghai from April 12-14, 2017. The booth No is W1F47. 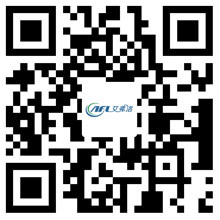 AFL Booth, Welcome to visit us and have a cup of coffee.